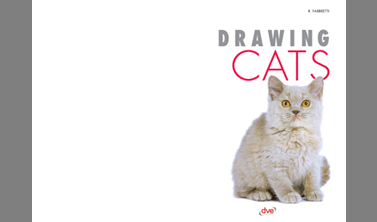 Whether you are an animal lover or a budding artist, who hasn’t wished to be able to draw animals? 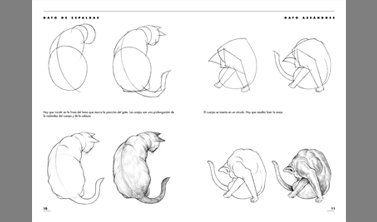 And if you happen to have a cat, who hasn’t wished to draw it in a funny pose or when it is placidly asleep? 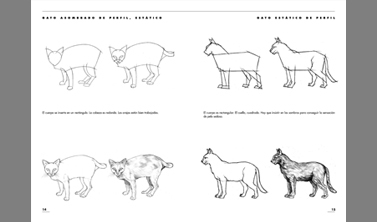 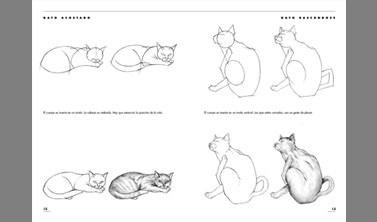 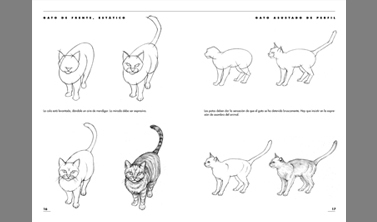 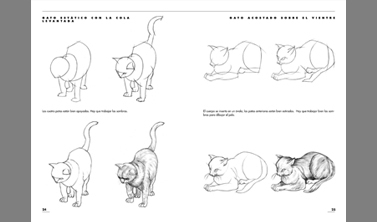 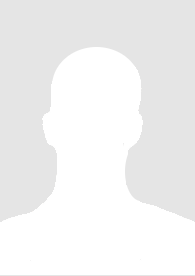 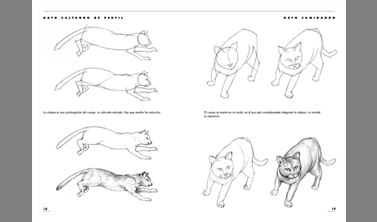 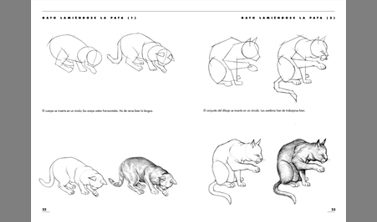 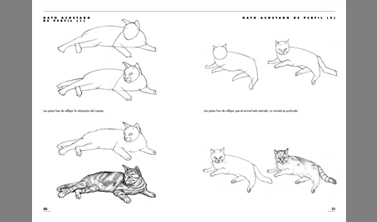 Whether you aim is to make sketches to wow your friends or for mere personal satisfaction, or even if you want to capture your cat in order to decorate with its portraits your walls, you will be able to do it with this complete book.